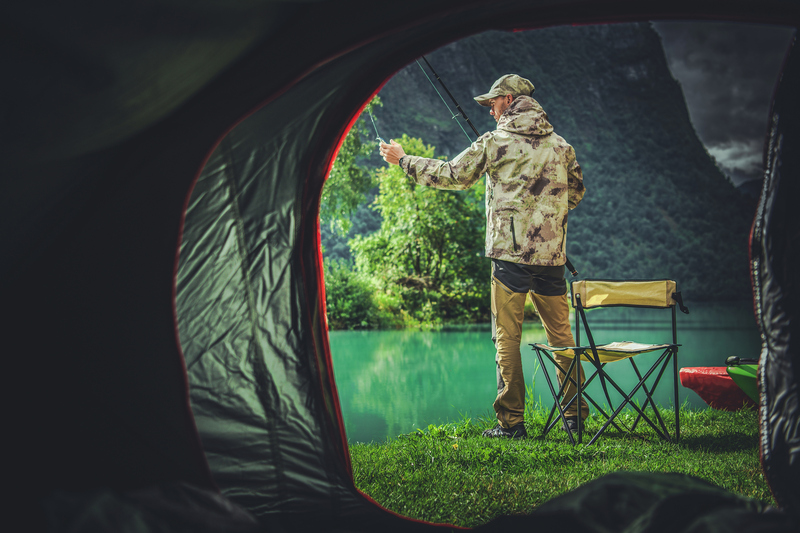 When the great outdoors calls, turn to Roaring Fork Valley’s Sporting Goods department for the best gear from the best brands. 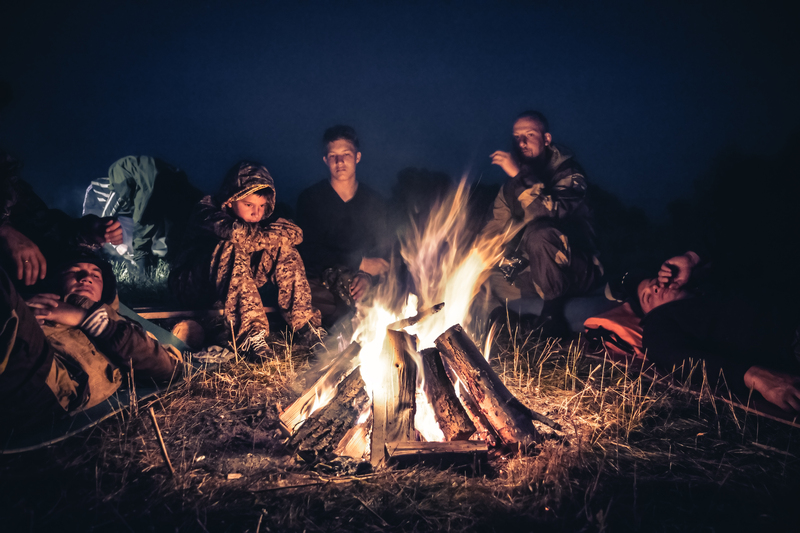 From camping and hiking to hunting and fishing, you’ll find just the equipment and supplies you’re looking for. 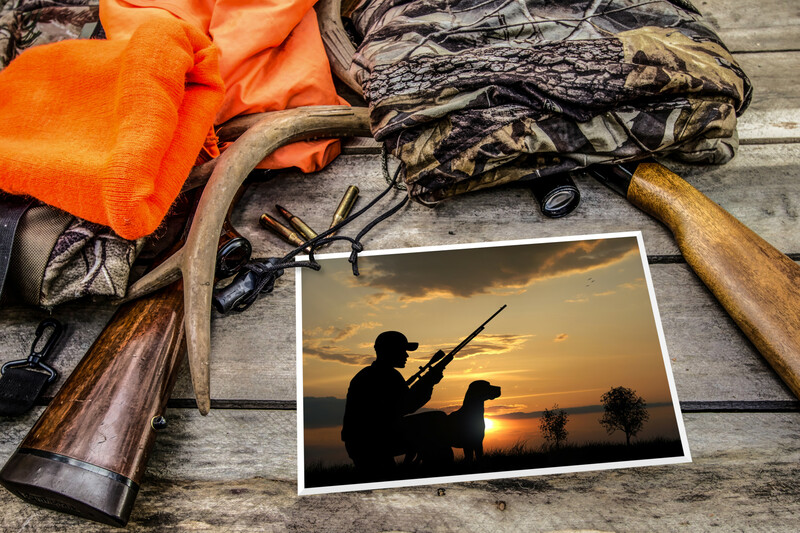 We also issue hunting and fishing licenses, OHV permits and park passes.